I was just looking at photos from last December, and I can’t believe how much snow we had last year at this time. This year, there has been next to nothing. Yesterday was a beautiful day, sunny and in the high 40s. Okay, I guess I should say it was beautiful for Upstate New York in December. But, every year is different, isn’t it? Yesterday I had a lazy Sunday. I can’t remember last time I did that. signing Christmas cards, and sitting by the fire. I have to say, it was wonderful and soothing and calming. I thought about how much I need to do this more often. it sounds like an admirable goal, don’t you think? enjoying the sights and the smells and the spirit. I hope you have been able to do the same. 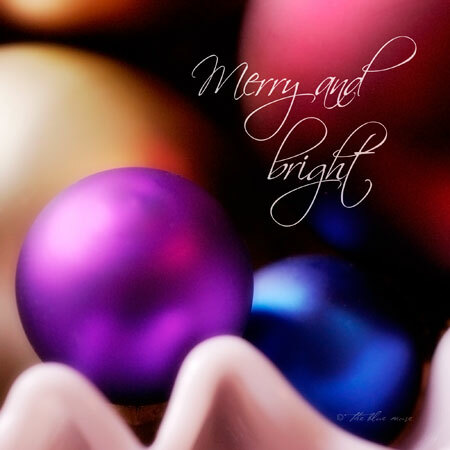 May your week be merry and bright…. Just use coupon code HOLIDAYS25 at checkout! wow this is a lovely photo … take care and yes i vote for the year of lazy Sundays! !